Samuel Leigh and William White established Wesleydale, a Wesleyan (Methodist) mission station at Kaeo, near Whangaroa Harbour. Thanks to Leigh’s friendship with Samuel Marsden of the Anglican Church Missionary Society (CMS), the two missions worked closely together. Marsden, then chaplain of New South Wales, had enabled Leigh to visit New Zealand in May–June 1819 to recuperate after a breakdown in his health. While in the Bay of Islands Leigh mediated in a dispute among CMS missionaries, recommending that like Wesleyans they work in circuits. The trip also convinced Leigh of the desirability of establishing a Wesleyan mission to Māori. Returning to England in 1820, Leigh married Catherine Clowes and acquired goods to be used in barter to help establish a mission in New Zealand. The couple sailed to Sydney and from there to the Bay of Islands. After arriving on 22 January 1822, they lived with William and Dinah Hall of the CMS for 16 months. After William White arrived in New Zealand in May 1823, he and Leigh established the Wesleydale mission at Kaeo. The success of mission stations at this time depended on Māori patronage – which the Wesleyans initially lacked. 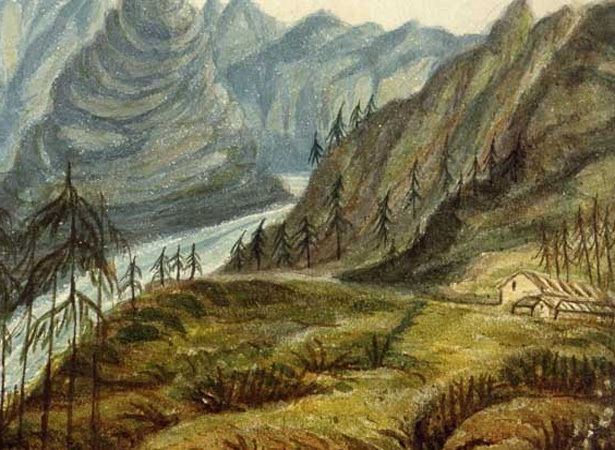 The Kaeo mission was abandoned in 1827 after it was sacked by local Māori. The Wesleyans, led by White, relocated to Hokianga in 1828. We have 14 biographies, 3 articles, related to Wesleyan mission established.